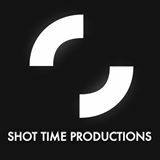 Jimmy Boratyn (class of 2011) is president and founder of Shot Time Productions, a Chicago-based production company. He and his team have built a unique body of work by collaborating with clients such as Four Belly: Asian Street Food, Burger Boss, Loyola Academy High School, and several other organizations in the Chicagoland area and the West Coast. Jimmy is also an award-winning, independent filmmaker who recently released his feature film, The Giggles, a mockumentary style comedy starring local talent from Chicago theaters, including the Improv Olympic and Second City (watch the trailer below). 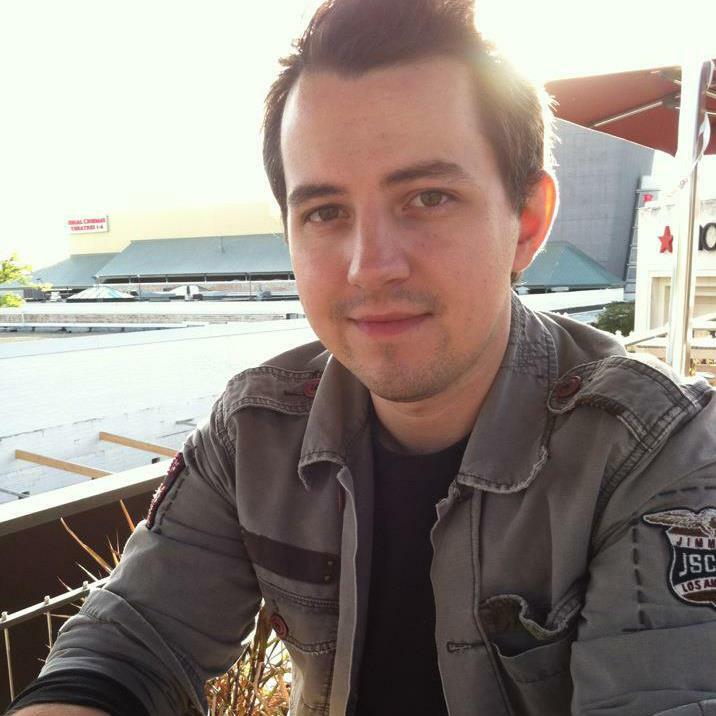 Currently, Jimmy is enrolled in the Cinema Directing MFA program at DePaul University. He is in the pre production process of developing his next project while enjoying the Chicago film community, which allows him to attend workshops, enter local film festivals, and stay connected to an ever-changing industry.